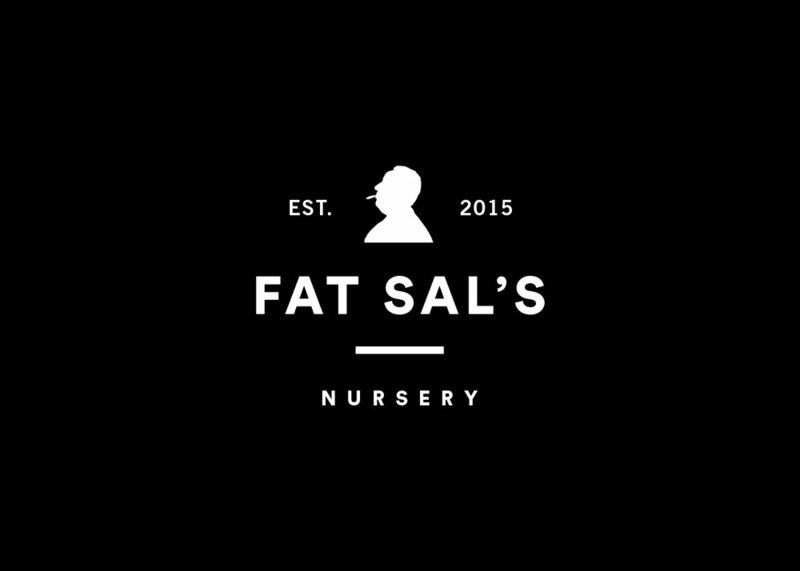 Fat Sal's Nursery is Michigan-based collective of cannabis grower enthusiasts & caretakers. As a new organization, the collective needed an identity that reflected the core ethos of the company – that being: an attention to purity, quality, and consistency of the product. 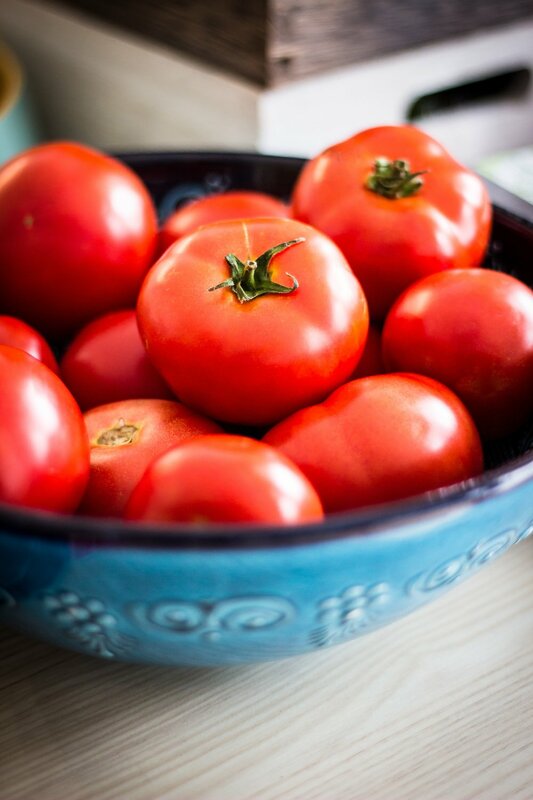 The name Fat Sal's was inspired by the care and respect that embodies traditional home cooking, like your grandmother’s bolognese or your great uncle’s marinara. The logo evokes a sense of quality and seal of approval.